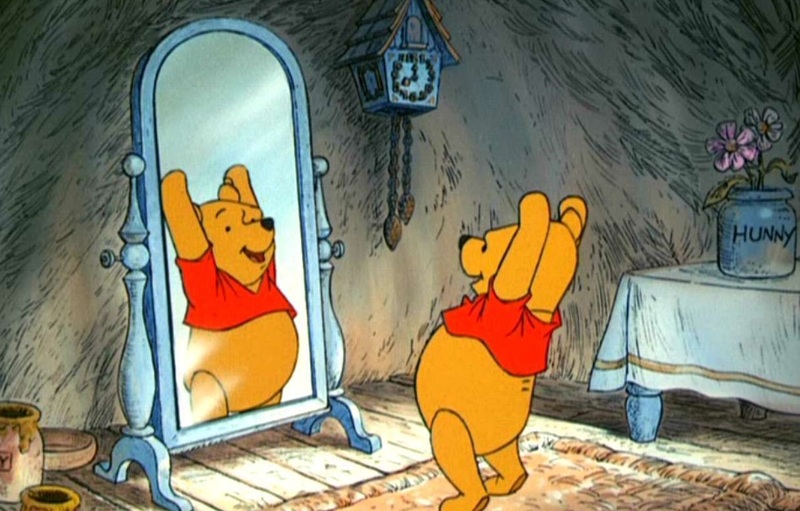 Winnie the Pooh is one of the most iconic bears out there, so it’s no surprise that this is happening finally, but here we are all the same: Disney is planning a live-action Winnie the Pooh film and has signed on Alex Ross Perry (fresh off his hit Sundance indie film Listen Up Philip) to script the film. This seems to be a consistent strategy from Disney: nab a young, up-and-coming director to pilot a big picture, with the hopes it’ll help cross the gap between blockbuster and indie film, kids and adults. We have yet to see the fruits of this experiment (Pete’s Dragon is coming up too) so it remains to be see if this plan pans out.